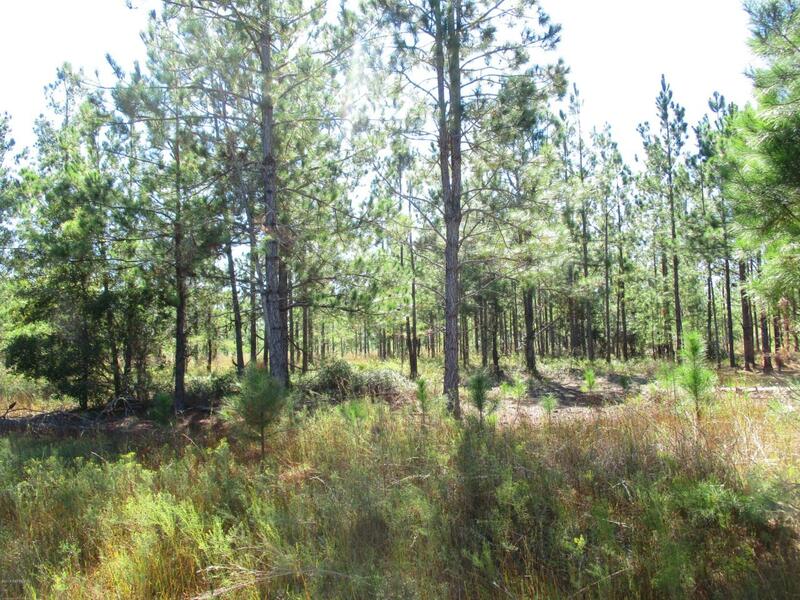 Here is 69.52 acres of open land sparsely populated with small pines and a few live oak trees. This place could be just about anything you wanted it to be. You can hunt as there are deet and wild hogs here, it could be an estate with a large home, you can have horses and cows or just about any farm animal you can think of. There is a 3/4 acre pond with water for the animals. Point is, you could make this just about anything you want it to be. Privacy, yet you are only about 30 minutes away from Jax, Kings Bay, St. Marys and Fernandina. Come enjoy the quiet country life. Come see why the WESTSIDE is the BEST SIDE!